We’ve more than one reason to celebrate right now, having won three fantastic new clients. 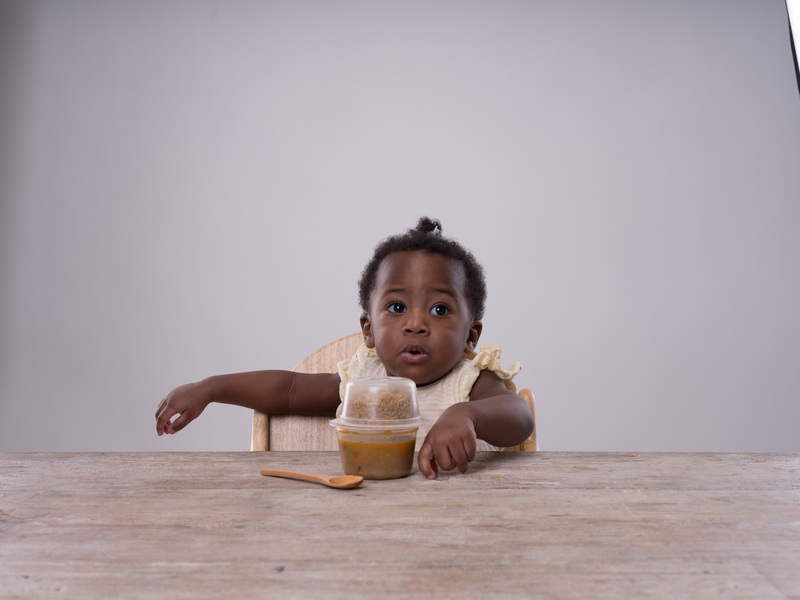 Following a competitive pitch with three PR agencies and in house candidates we are thrilled to welcome Piccolo, the fast-growth baby food brand, into our growing portfolio of clients. Piccolo, backed by The Great British Bake Off’s Pru Leith, has had a successful two-year launch period which saw the organic brand listed in major retailers including Tesco, Waitrose, and Sainsbury’s. As an agency we’re passionate about startups and offer decades of experience delivering outstanding work for disruptor brands. We’ve already got stuck into the task of expanding Piccolos’s awareness among new families and carers through a retained press office function and campaign work – securing a full page interview in the Telegraph with Piccolo’s founder Cat Gazolli. More tasty news for the team was winning project work with Japanese home cooking brand Miso Tasty. 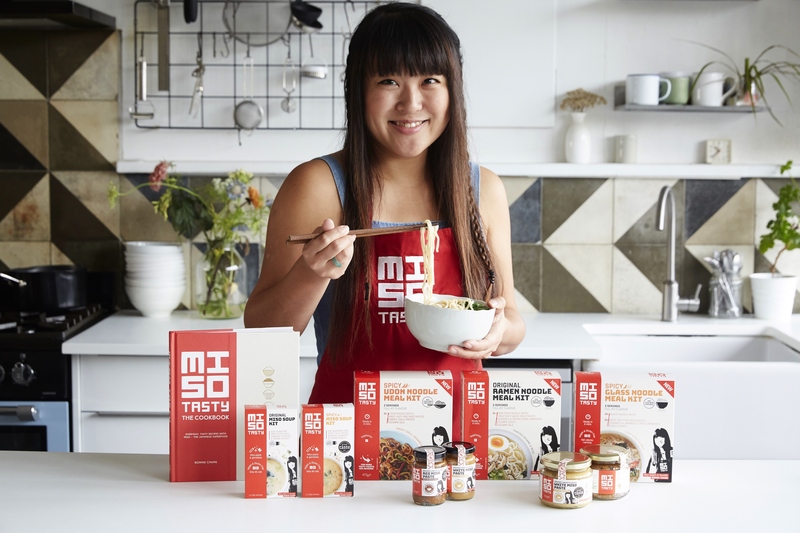 The brand launched its range of Japanese home cooking kits and miso pastes in 2014 and is now stocked in major retailers including Waitrose, Tesco, Morrisons and Wholefoods. As the only agency considered for the job we’re working on a creative campaign that focuses on the brand’s core range and profiles its founder, and Japanese food expert, Bonnie Chung. 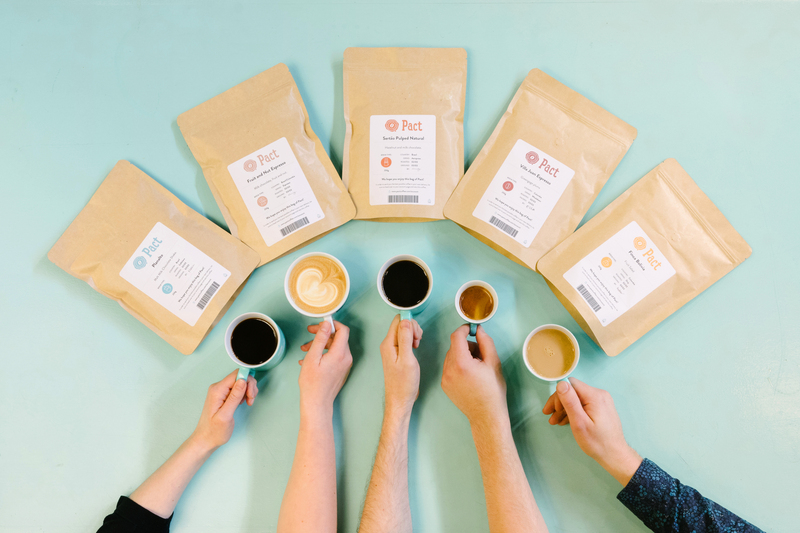 Latte but not least… We’re also buzzing after being the only agency considered to handle the consumer PR brief for Pact Coffee – the subscription service delivering ethically sourced fresh coffee direct to consumers and businesses across the UK. We’re excited to get started on a brand-building creative campaign that sets Pact apart from its competitors, as well as thought-provoking educational features that challenge consumers to re-evaluate their current coffee habits.